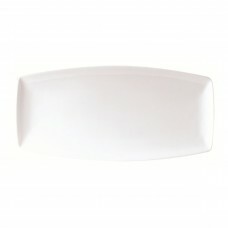 Available in pure white, the Neo plates will enhance any cuisine served. 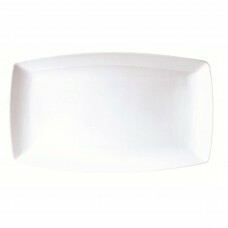 They’re perfect for sharing dishes, serving party food, or main courses. 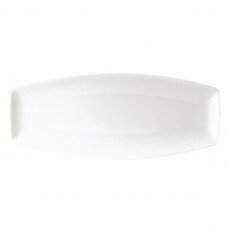 Available in pure white, the Neo plates will enhance any cuisine served. They’re perfect for sharing..